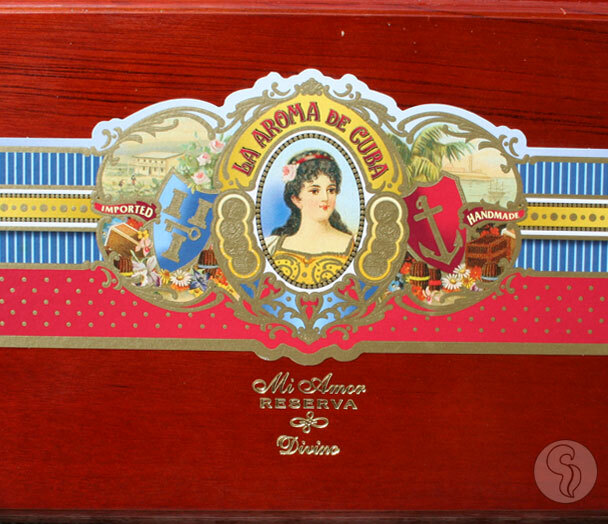 Ashton has made La Aroma de Cuba a household name in the cigar world, with the classic blend, Edicion Especial, and the Mi Amor line. Using a blend that has similarities to the Mi Amor, the Reserva line is richer, stronger and more complex that the original Mi Amor. The wrapper leaf used is taken from a higher priming of the plant, pretty much the highest priming available. The result is a darker and stronger leaf, with more of the characteristics that seasoned smokers have become in love with on the original Mi Amor. While the components used for filler and binder leaves are all Nicaraguan, the blend has been tweaked to better accommodate the thick Mexican San Andres wrapper leaf picked for this blend.